We’re excited to bring Elements London luxury heavy wear carpets to our Knutsford flooring showroom. For those looking for sumptuous, fashionable velours, rich colours, stylish neutrals and carpet made from the finest New Zealand wools, Elements London should be on your list. Don’t just carpet the space, make it a luxury! You can see samples of Elements London luxury carpet at our Knutsford flooring Design Centre, on Malt Street in the centre of Knutsford. Super soft, luxury velour carpet that your toes can melt into - Elements London Teksilk carpets feel as soft as silk yet are incredibly hardwearing. The epitome of style and substance, think silk, velvet, luscious and light and then your choice of colour from across the collections, from vibrant to neutral. 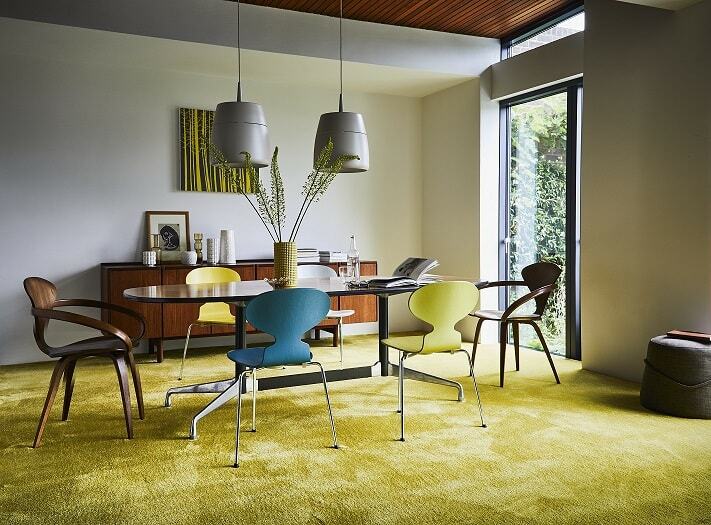 Teksilk is made from polyamide 6.6, a hardwearing nylon with compression and wear resistance, meaning the carpet keeps its original appearance for longer. 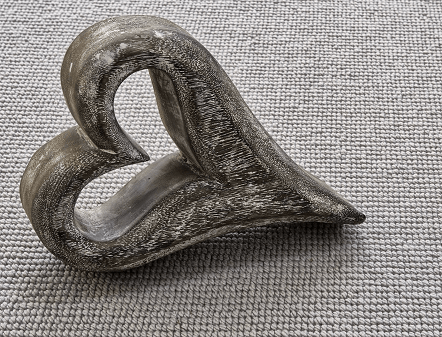 Showing: Elements London Savoy Collection in Stone, super soft cut pile in a Teksilk yarn. New Zealand wool is renowned for its purity and whiteness, which allows homogenous, saturated colour to be achieved. Elements London have used New Zealand wool across their collections for different purposes; to bring exciting colour to life with Africa and Enigma, to emulate the stars in the sky with the Night Sky Collection and to bring long lasting, hard wearing carpets like the Roma and Venice Collections. 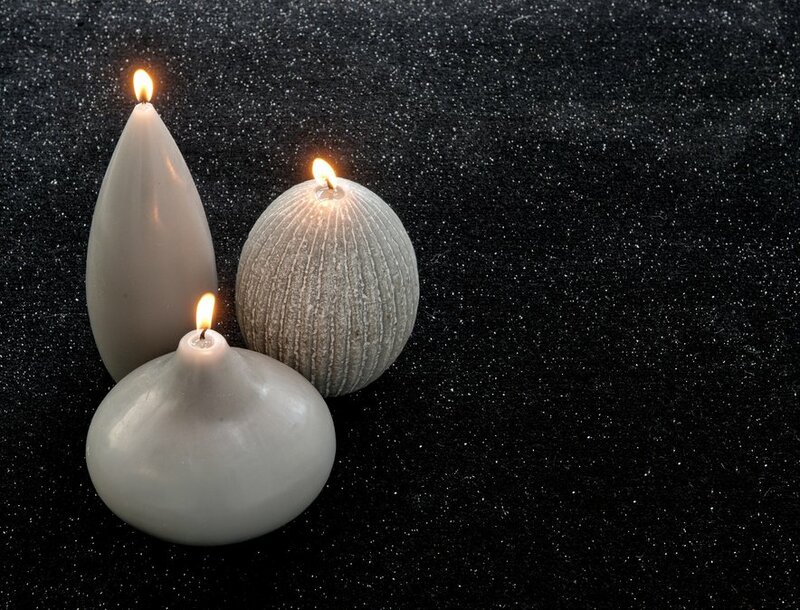 Showing: Midnight in the Night Sky Collection, a 95% cut pile wool carpet with 5% lurex, available in three colours and 4m widths. Chunky and tufted loop pile carpets in 50% wool and 50% polypropylene are hard wearing and come in a choice of two tone natural colours, in the Aurora Collection and Aspen collection. Natural sand-inspired tones and varying chunky loops make the Capri collection, while the entwined loops of the Vivaldi collection are nothing short of elegant. Showing: Verdi tufted loop pile, wool mix carpet from Elements London, available in a medley of seasonal colours. Carpets from Elements London tick all the style boxes with the latest in colour and interior trends. Whether it’s modern simplicity and a neutral tone or you want to inject rich colour, by bringing a deep tone into your interior, there are plentiful shades and colours to choose from. 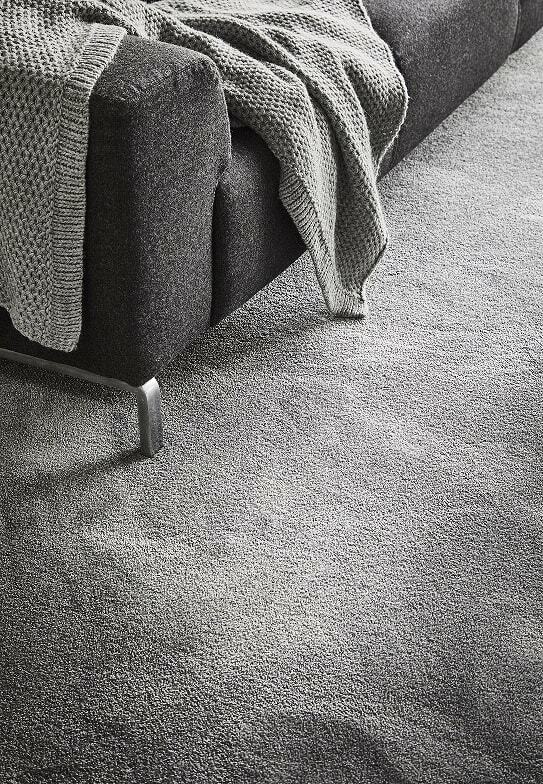 Think urban modern, Victorian townhouse – there’s an Elements London carpet to suit all. Showing: Gold Coast - an example of the vivid colours and pure luxury in the Elements London, Teksilk Synergy collection. Elements London carpets are on display at our Knutsford showroom. Why not come and feel for yourself, the luxury of their revolutionary Teksilk carpet or discuss the best options for your interior, from colour to style, practicality to budget. Or contact us for a free survey and quotation for Elements London carpets in your home.